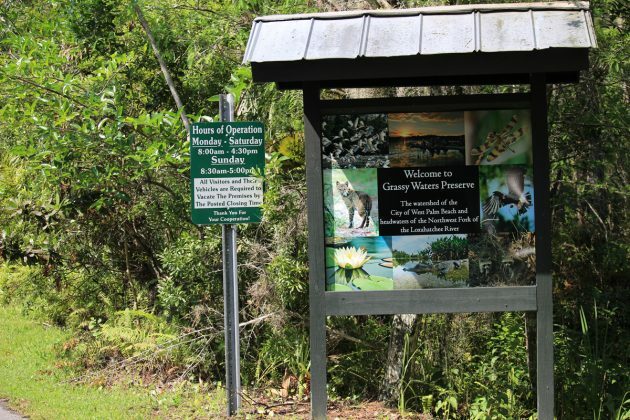 Discover Grassy Waters Preserve in West Palm Beach and reconnect with natural Florida. Good for biking, hiking, walking, see wild animals, canoeing and much more. 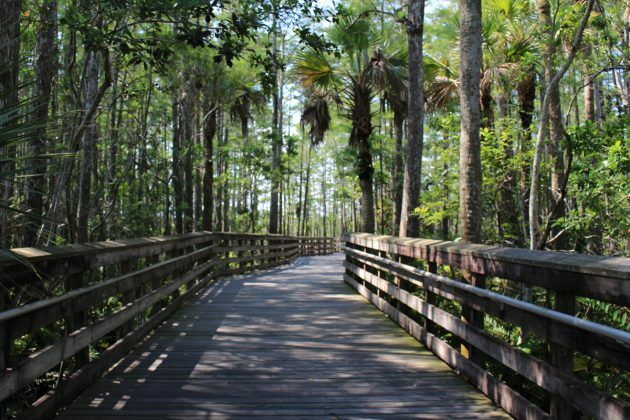 Grassy Waters Preserve in West Palm Beach is more than hiking and biking trails in paved-over South Florida; it is a close encounter with the natural beauty of Florida, a beautiful and healthy ecosystem of pristine and wild 23.5 square miles. When people think of West Palm Beach, they always allude to the gorgeous Waterfront, our modern CityPlace and the historically outgoing Downtown. But West Palm Beach natural parks are second to none in Florida and the city is putting a substantial effort to preserve our natural resources. In the northwest area of West Palm Beach, Grassy Waters Preserve stands as a pillar of Florida’s endemic nature like the Everglades are. This beautiful and well maintained human-free park is home to alligators, pig frogs, apple snails, great blue herons, anhigas, snail kites, red shouldered hawks, bobcats, feral hogs, oak toads, wild turkeys, white-tailed deer, coyotes, woodpeckers, snowy egrets, glossy ibis, great horned owls, armadillos, great blue herons, and other wetland dependent species. The park has preserved pristine wetlands in an area that is being seized by development at a speedy pace. 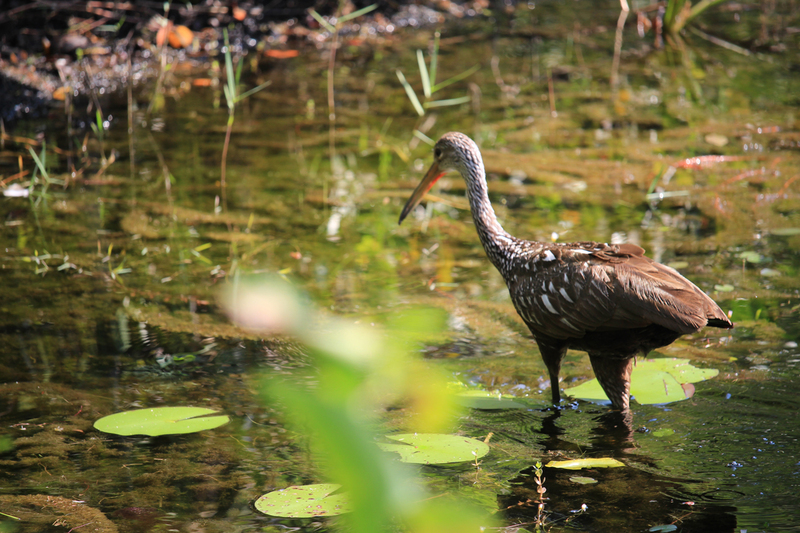 With different ranger programs and canoe tours of the preserve, visitors to Grassy Waters Preserve will be rewarded with picturesque views of Florida’s fabulous nature that provides important habitat for numerous rare and endangered species. 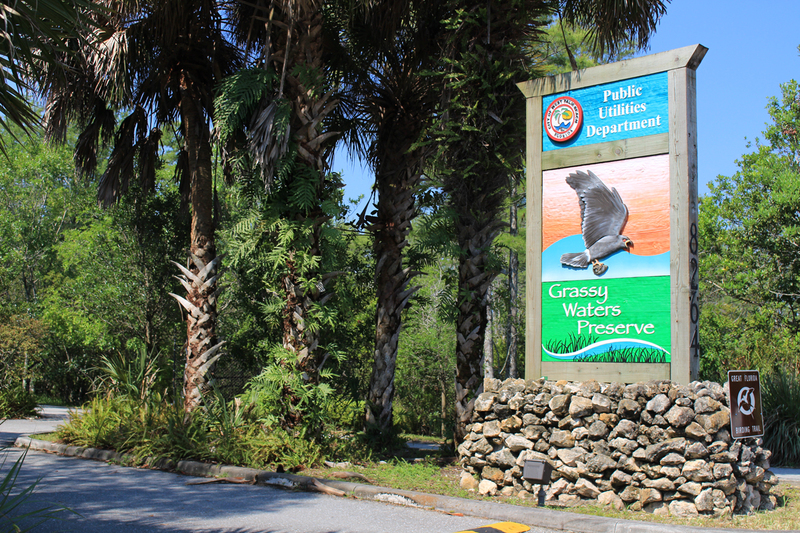 Grassy Waters Preserve is a 23 square mile wetlands ecosystem that at the same time serves as the fresh water supply for the city of West Palm Beach and other towns nearby. 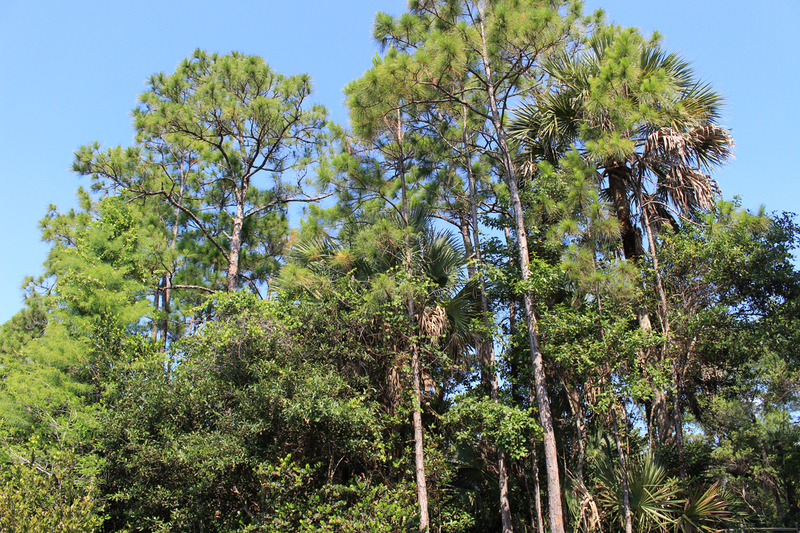 Wetlands, tree islands, and forested hammocks are the compound of a site where a variety of native wildlife inhabits. The preserve is an exceptional opportunity to learn more about Florida’s nature. 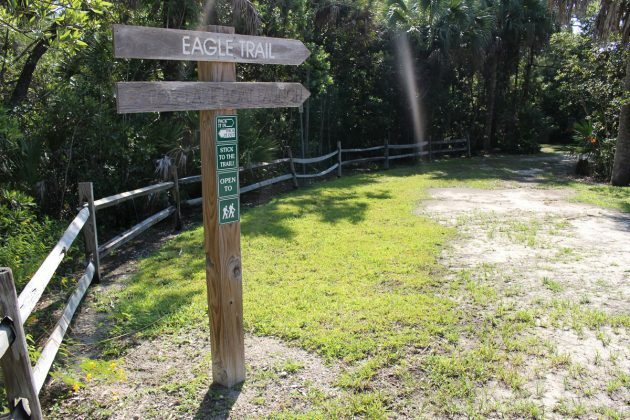 Several trails along the preserve that vary in length and difficulty, will take the public through a dazzling journey to discover species in their own mist. Alligators are natural residents of our State. You will find them here well camouflaged in the swamped waters as they cool off their temperature. Bird-watchers can encounter at the preserve birds that will most likely face extinction soon, like the Snail Kite, a bird of prey within the family Accipitridae, which also includes the eagles, hawks, and Old World vultures. The Snail Kite, formerly known as the Everglade Snail Kite, was listed as endangered in 1967 because of its highly specific survival diet composed of apple snails and dependence on water quality of the watersheds where it lives. These two conditions have been substantially affected by urban development and agricultural activities. 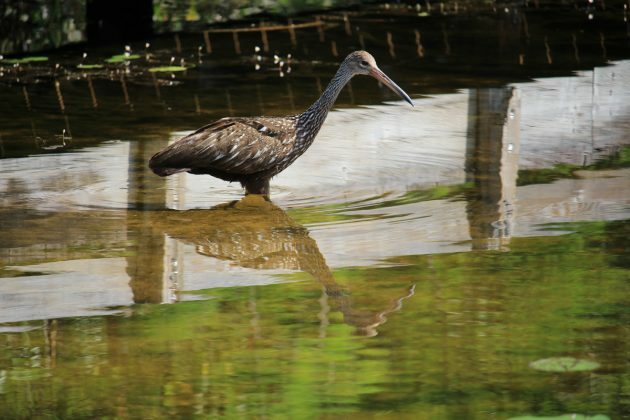 Limpkin spotted at the Grassy Waters Preserve. These birds feed almost exclusively on apple snails, which they extract from their shells with their long bills. Their screaming cry is unmistakable and evocative. 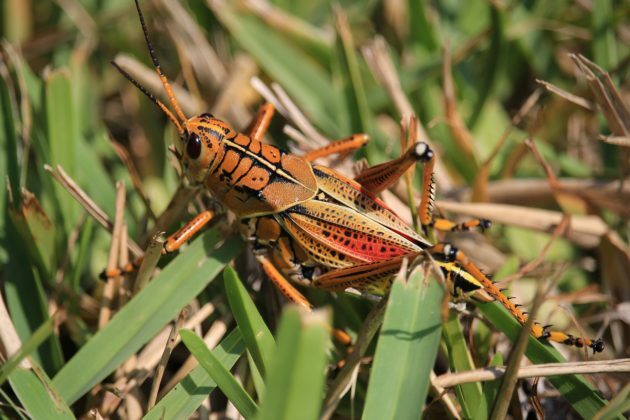 What else to see at Grassy Waters Preserve? Walking along one of the trails, The Cypress Boardwalk, you could hear the loud sounds of the Pig frogs nestled in the edges of the cypress swamps. You can also stand speechless as you observe Great Blue Herons as they pace along the shallow wetlands in search of their favorite small fish, aquatic insects, rodents and other small mammals or amphibians. Grassy Waters Preserve Cypress population is impressive. You will find these deciduous conifers all along the trail. They have a brown or gray bark with a stringy texture and their branches are often draped with clumps of moss. Bald Cypress trees grow up to 120 feet tall and regularly reach up to 600 years. Grassy Waters Preserve bears a striking resemblance to the Florida Everglades. 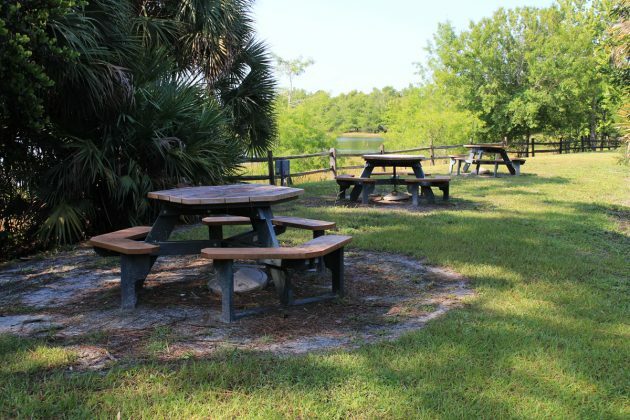 It features a nature center/classroom surrounded by 1,500 feet of boardwalk, overlooking a sawgrass prairie and cypress marsh, a lake and two trails that traverse uplands and wetlands. It also offers regular natural history programs and guided canoe outings. One of the main attractions here is watching its diverse wildlife. Because the bald cypress are slow-growing trees, they are not harvested for timber, hence their number is not large and usually are found in wetlands. It is good to know that these types of cypress have a very important role in the wild, soaking up floodwaters and preventing erosion. 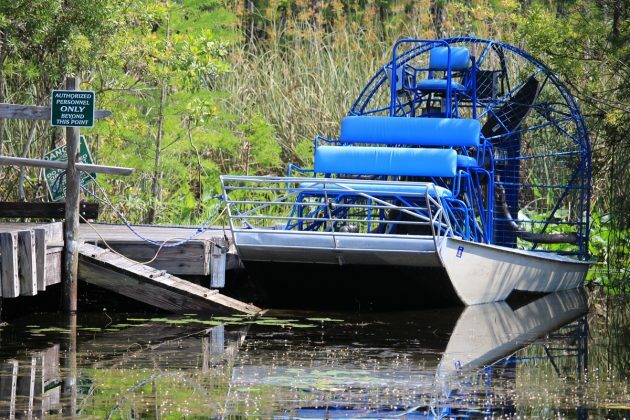 The bikeable Hog Hammock Trail at Grassy Waters Preserve is a combination of restored and natural wetland communities connecting you with a diverse endemic wildlife that you hear about but will definitely feel amazed once you encounter it in person. The Hog Hammock Trail side of the preserve is where you can commonly see snail kite flying around or come close to see otters and coyotes. The adaptable predators Bobcats are also present in the swampland environments of Grassy Waters Preserve. They resemble the mid-sized Lynx but are smaller and about twice as large as the domestic cat. The preserve seems to offer bobcats a preserving open space necessary for their population viability. If you come with the idea of finding one of these spectaculars animals, remember that bobcats are crepuscular mammals, meaning that they are active primarily during twilight. If you have never canoed before or if it just has been a while, Grassy Waters Preserve has public programs that include canoe trips where the basics of canoeing skills can be learned alongside educational talks of the everglades. 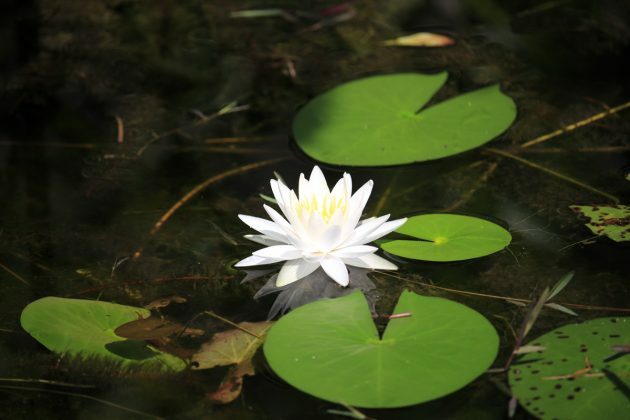 This programs are perfect for exciting hikes through the wetlands. What else to do at the preserve when you visit? Hiking, biking, canoeing, and wildlife viewing are outdoor activities that can be enjoyed in West Palm Beach too at a great level of expectations. These hammock and pine flatwoods trails over the wetlands extending through marsh and cypress swamps could be a perfect scenario for the adventurous self. Planning to visit Grassy Waters Preserve? Water conservation is a big thing. 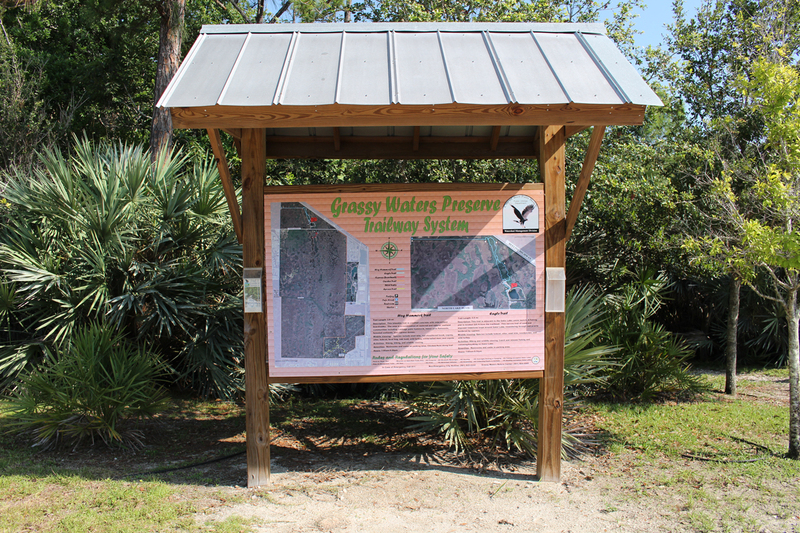 Grassy Waters Preserve continues to meet both human and ecological freshwater needs. It should be a way of life for our generation and the generations to come.